When I'm not spinning (and spinning for an average of 30 mins a day, I am 'not spinning' most of the time) I'm thinking about spinning - or spindles - or fibre. I think this means I'm obsessed. Perhaps not such a huge surprise to regular readers who have seen an increasing number of spinning posts over the last few weeks. Starting today, I'll be posting a "Spinning Show & Tell" on Tuesdays.... although I can't promise not to post about it on any other days too! 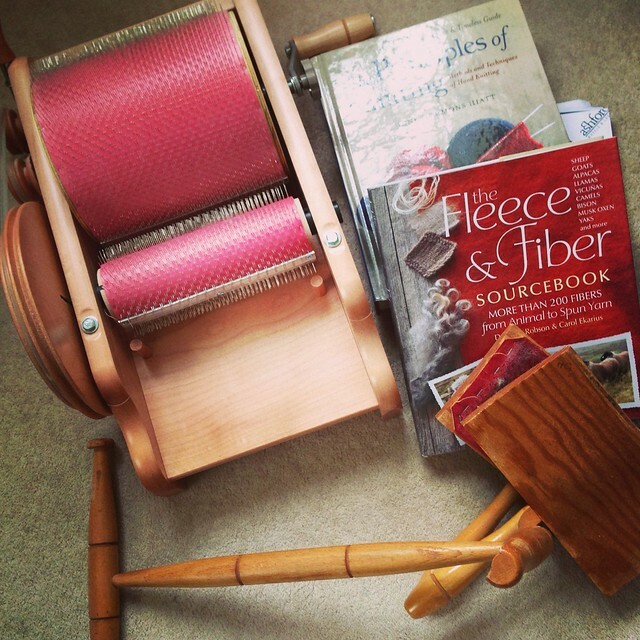 A generous and well-equipped friend loaned me lots of spinning goodies - hoorah! 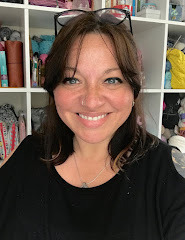 - although the weather has been scuppering plans for the project known as 'from fleece to garment' - I need to dry any washed fleece outdoors but it's been raining (or threatening to) every day. While I wait (for good weather or a house free of people who complain about the sheep smell - neither very likely), I'm researching and planning. Some undyed roving is on the spindle so I can practise playing with colour, and there have been plenty of other things to do. 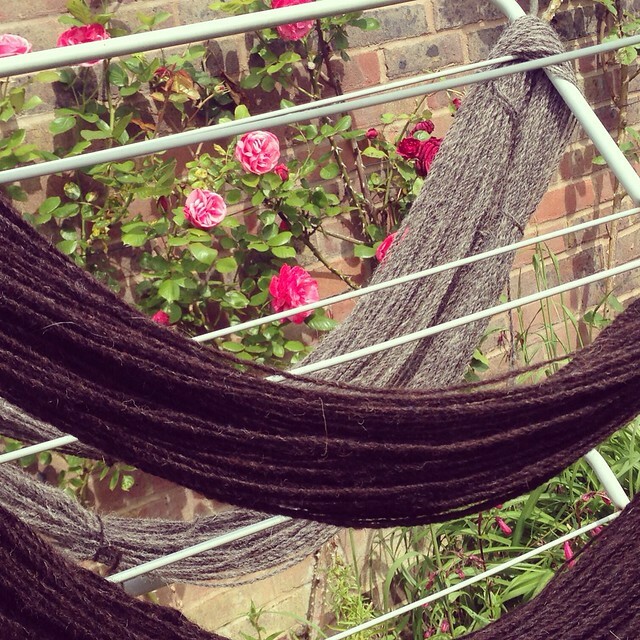 Like spinning and plying the rest of this very rustic Black Welsh Mountain, purchased from Hilltop Cloud. Washing and 'thwacking' it to set the twist (thanks Chrissy for teaching me the technical term! ), and letting it dry alongside the Gray Jacob I had already plied. Yes, you can see the hour of sun we had earlier in the week in the picture! I also finished spinning and plied the BFL from Shamu Makes - and yes, it is as squidgy as it looks! I wanted to learn to spin in order to knit with the handspun, but it's become much less about the outcome and more about the process. It's so relaxing, there are no patterns to risk messing up when the kids are making a lot of noise, and there is a surprising sense of achievement. I really don't know what I'm going to make with this lot - there isn't very much here, and they were all spun to learn to spin, rather than with the aim of being particularly useable. I will do something with them. 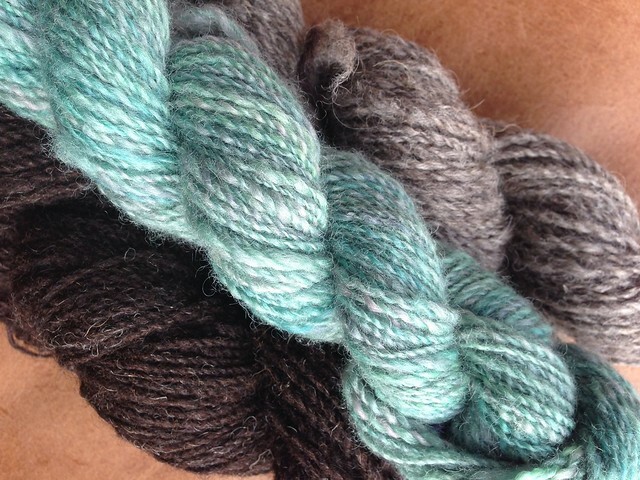 Finally, my trindle is on the way from the States (fingers crossed that it's not excessively delayed by customs) and I have the most GORGEOUS fibre ready - Anne Boleyn, from the Hilltop Cloud Queen's Collection - which I'm hoping to spin on it for the Tour de Fleece. Thanks for visiting today. Hope to see you again soon! Great minds must think alike. 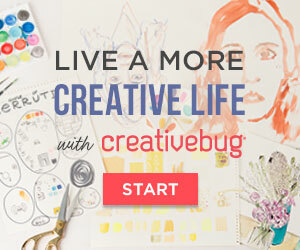 I started a new Sunday Spins series this week. I've loved seeing how your spinning has improved over such a short time. Astounding, you've only just started and you're already better than me- and I've been spinning for two years! Good luck with all of your fiber! All your yarn looks fantastic! By the way I'm not sure if Thwacking is a correct term but that is the sound it makes when the wet yarn hits my bathroom wall! I've heard it called "wash and wack" aswell. You lucky thing getting a friend to loan you that gear. My friend has a drum carder and she has said we can play with it over the Summer - YAY! OMGosh, Sarah, you are creating a spinning frenzy! 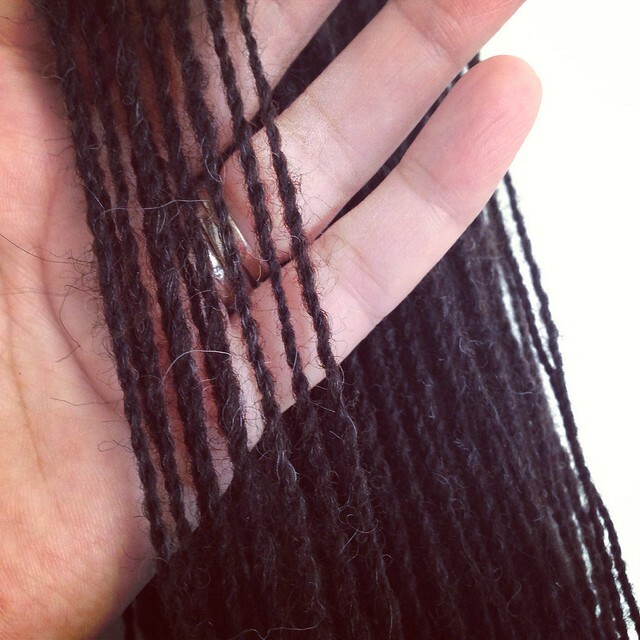 Your posts about roving and newly plied fiber from scratch is like a whole other obsession for me. I know you hoooked Evelyn of The Soaring Sheep. 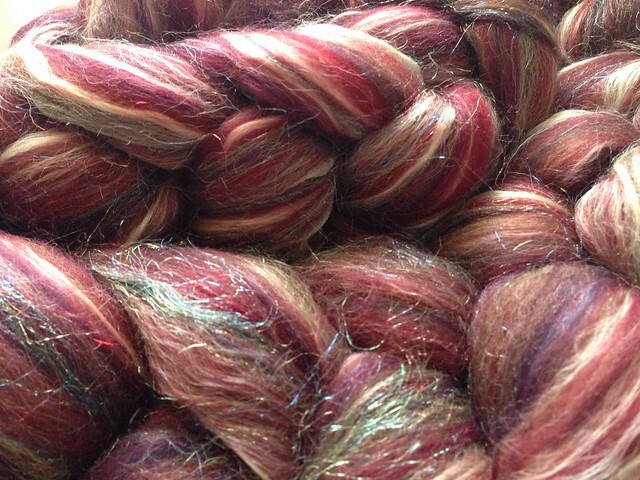 I am dying to dig out my neglected, virgin drop spindle and pencil roving!!! I will; I promise. That is awesome! I have heard that it is really relaxing. How fun! Your spinning is gorgeous! I'm excited to keep up with everything you're doing!